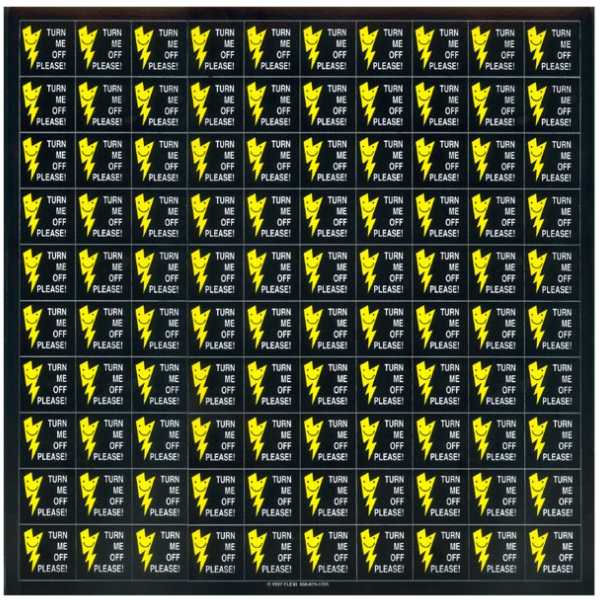 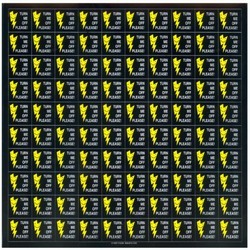 1" die cut squares - "Turn me off please" with Lightning Bolt. 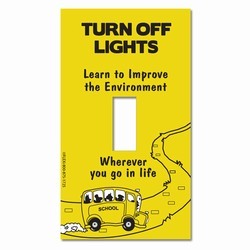 AI-edltsw203-18 - 1 Color Turn off Lights Learn to Improve the Environment wherever you go in life. 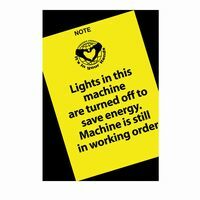 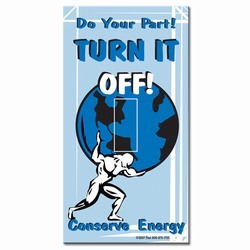 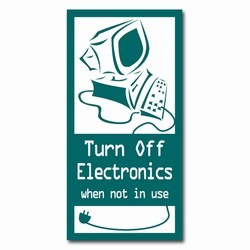 Energy Conservation Lightswitch Decal - 2 1/4" x 4 1/4"